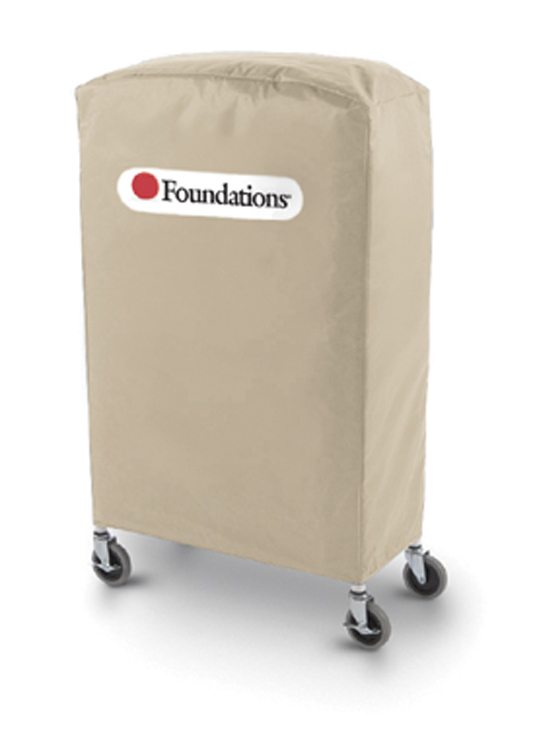 Foundations is one of the most popular brands we carry. 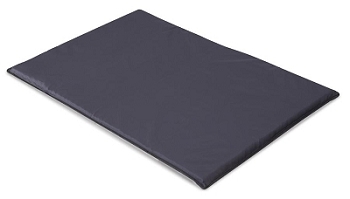 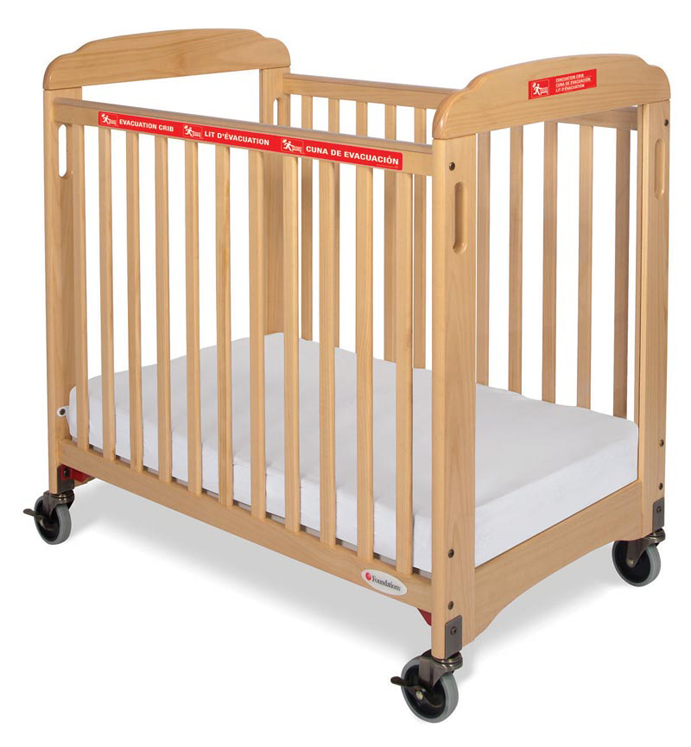 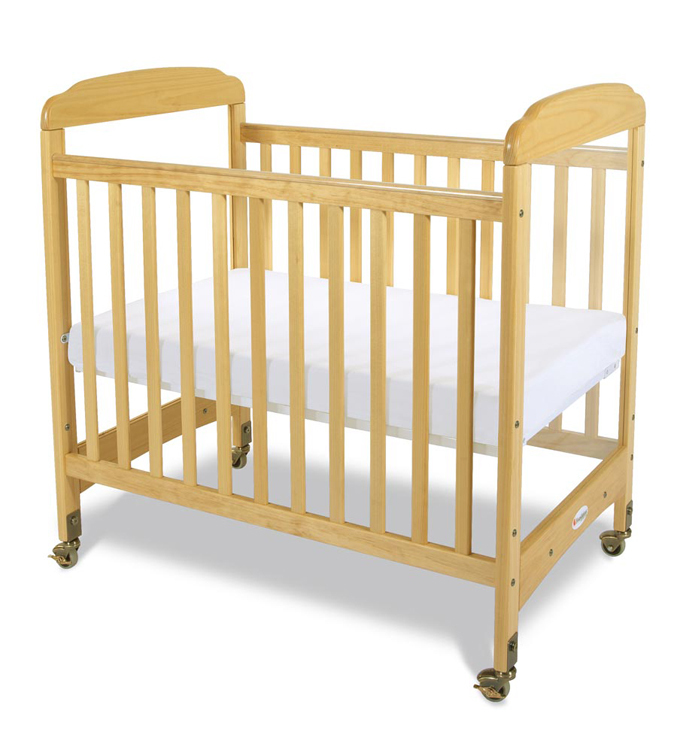 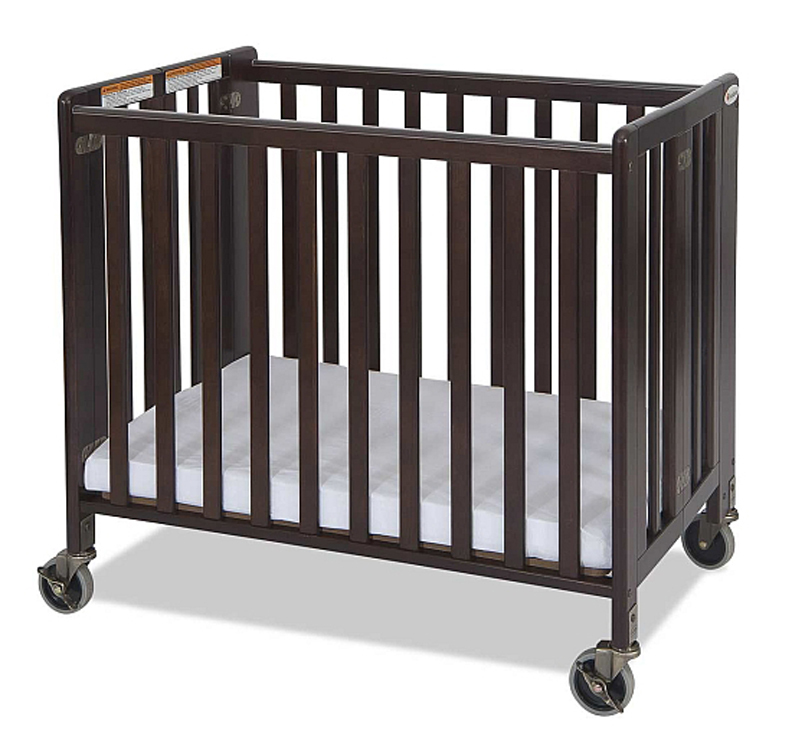 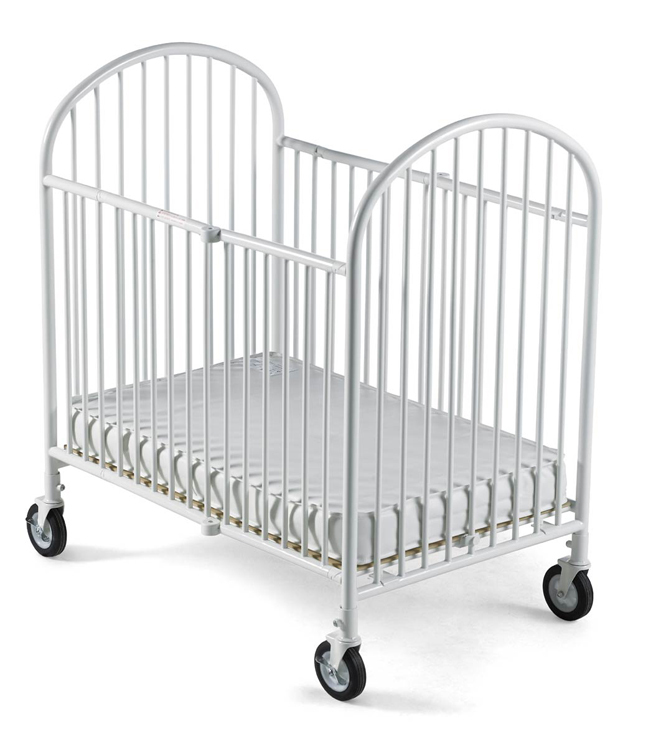 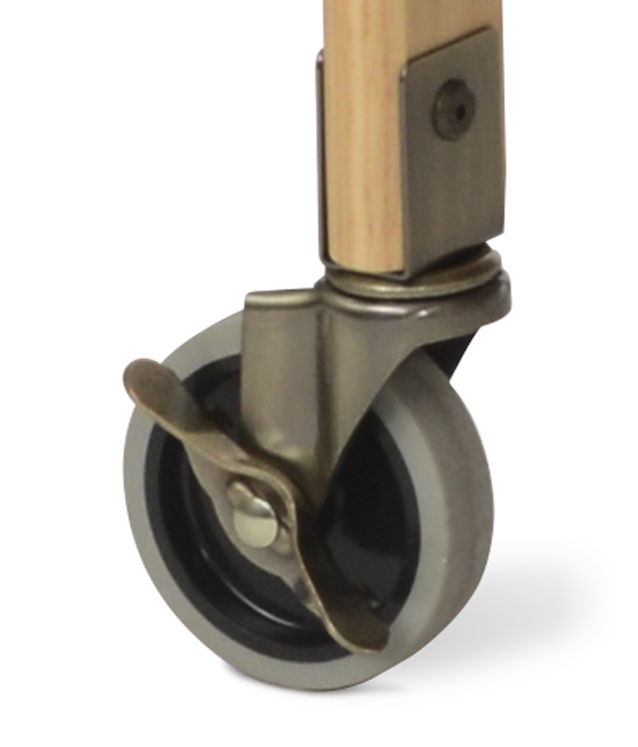 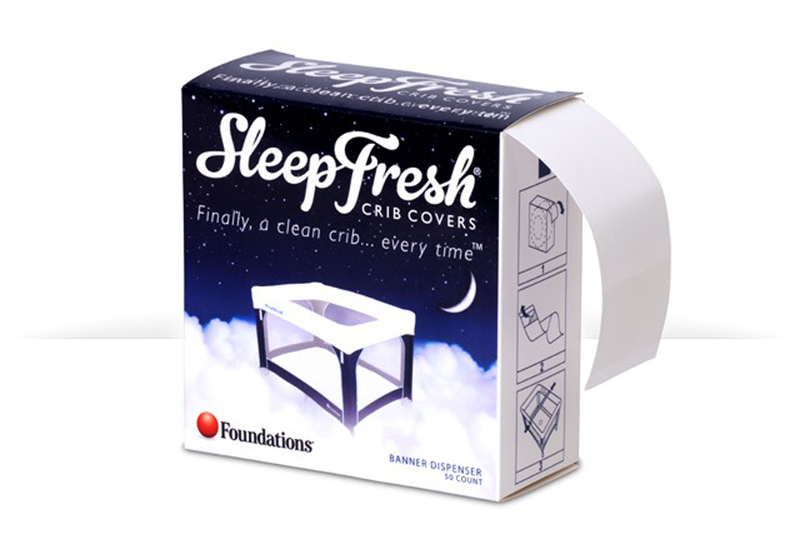 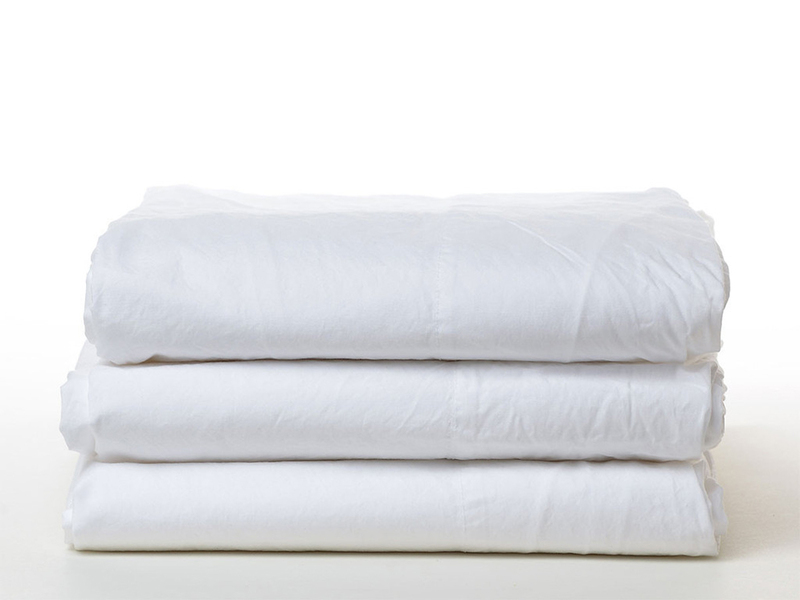 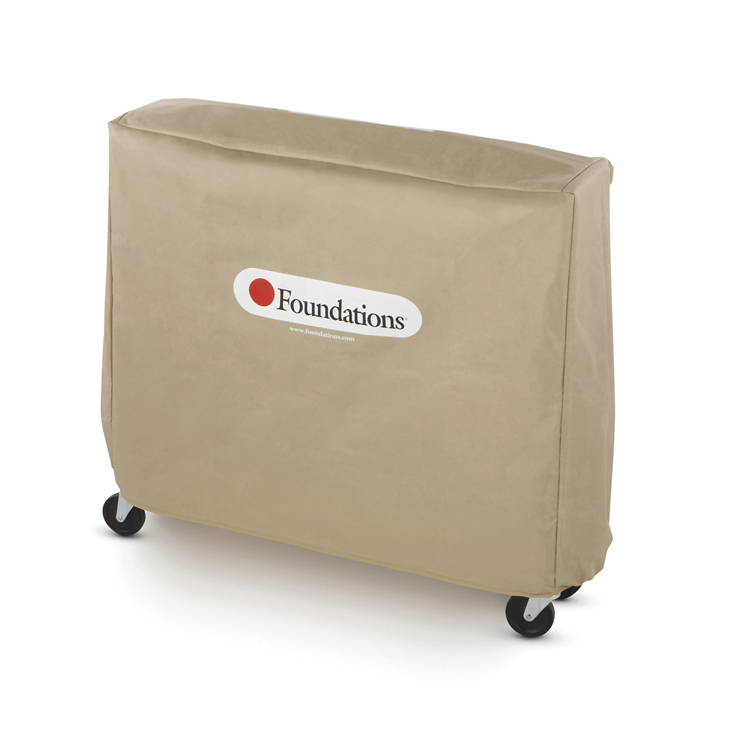 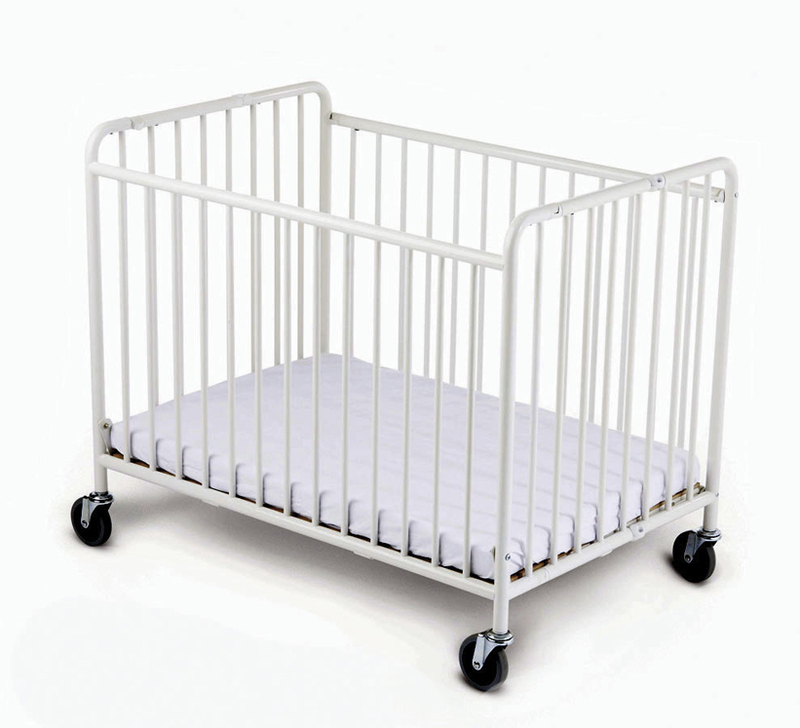 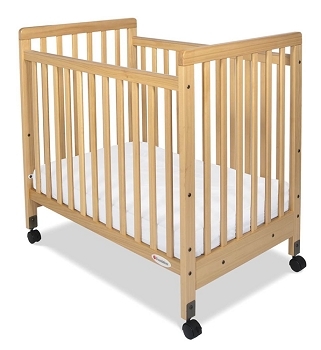 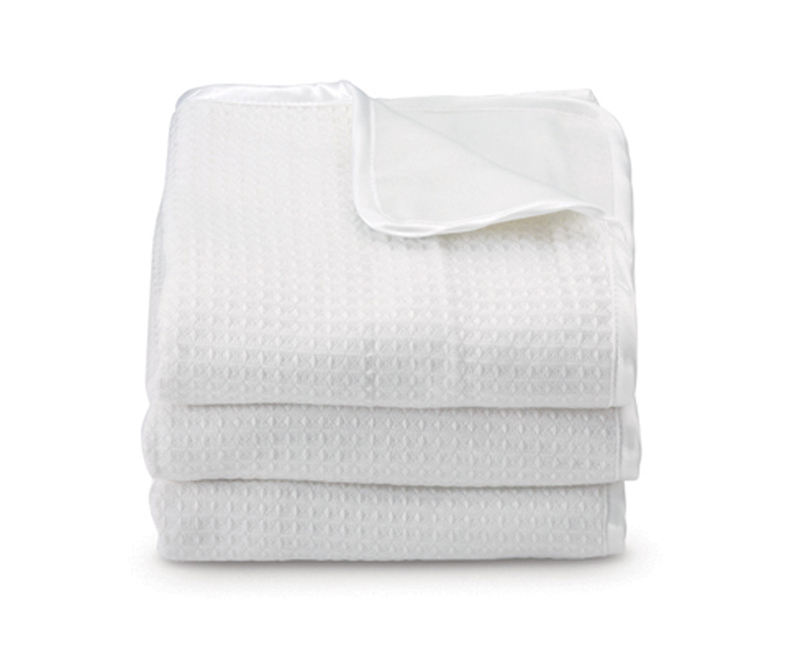 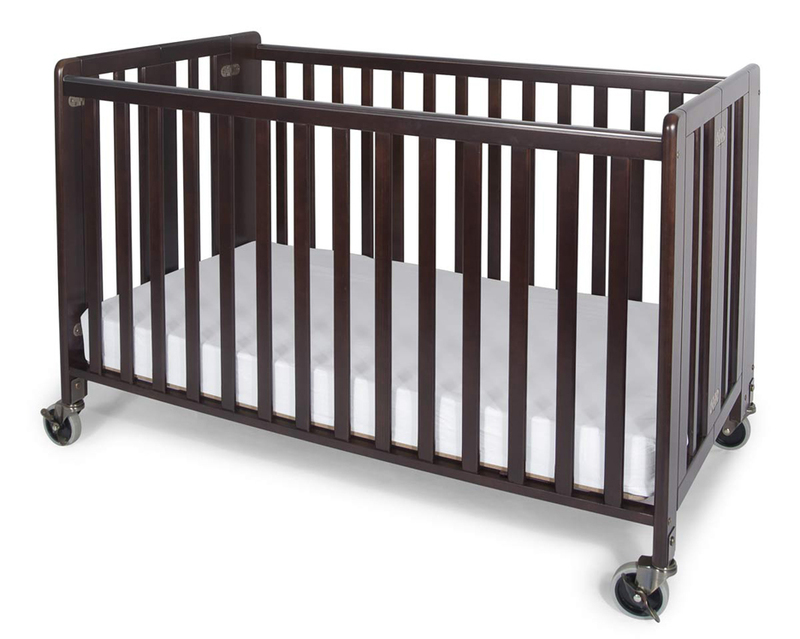 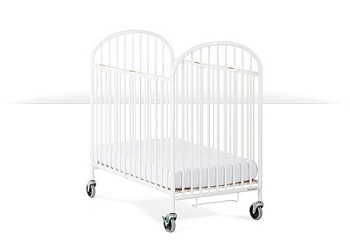 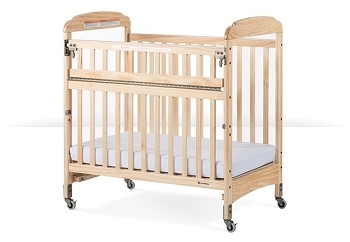 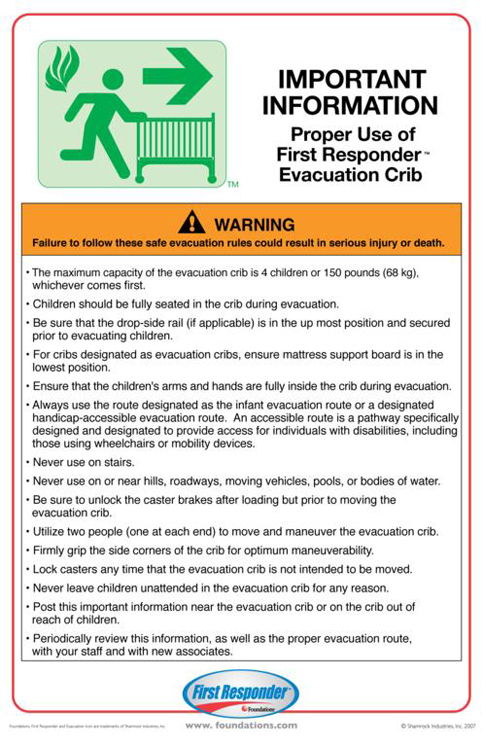 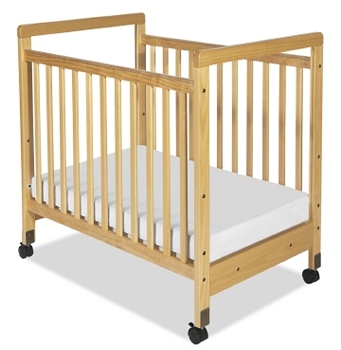 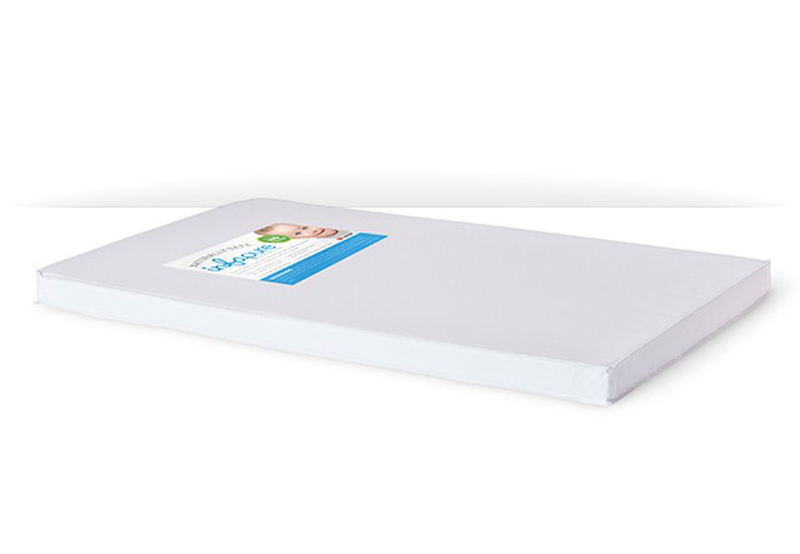 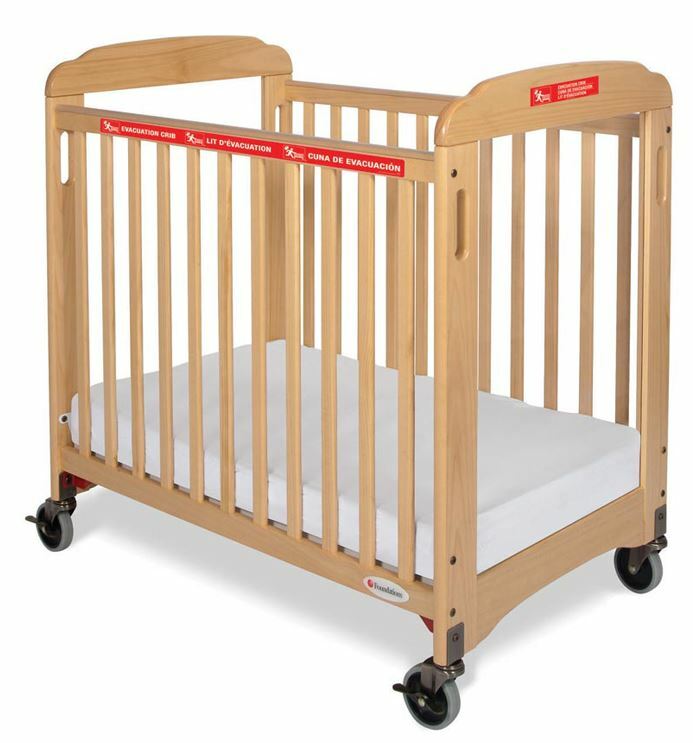 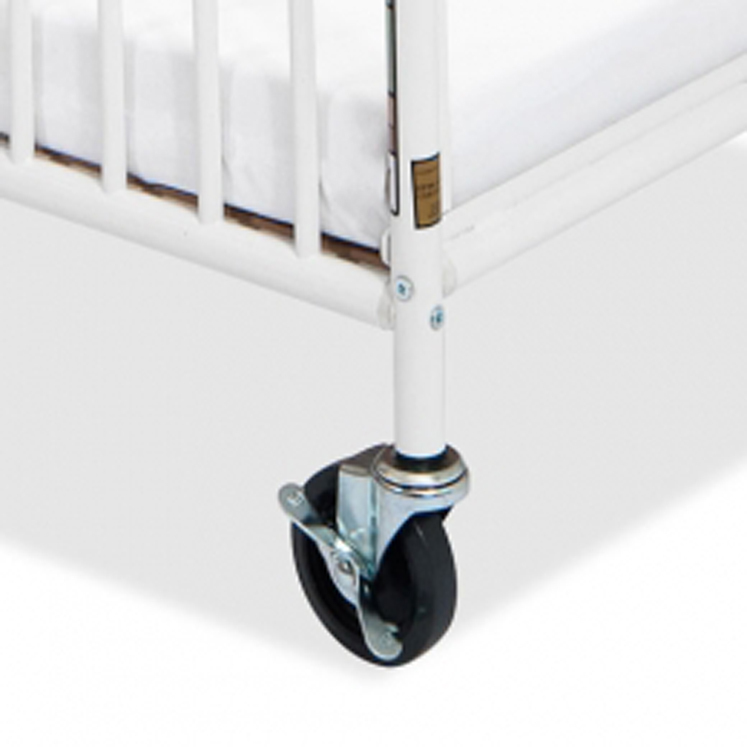 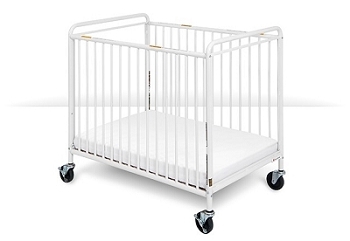 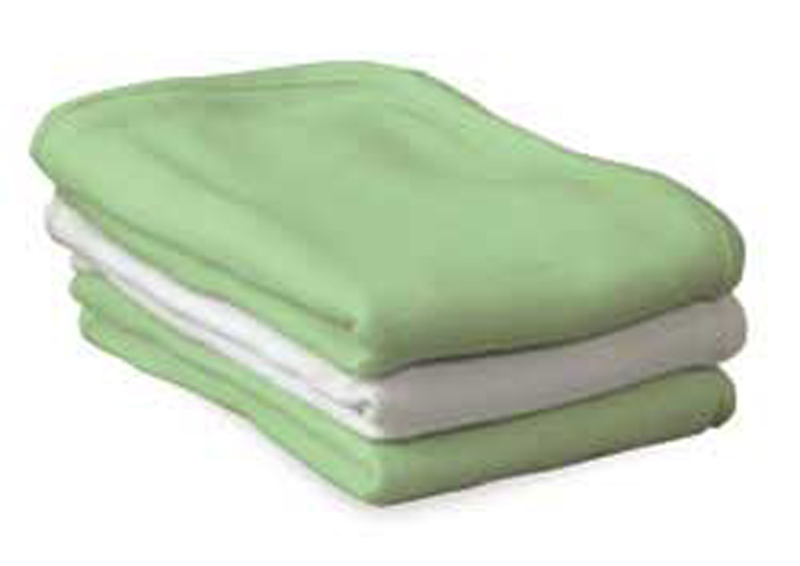 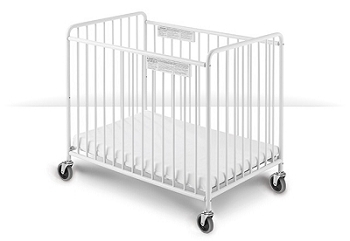 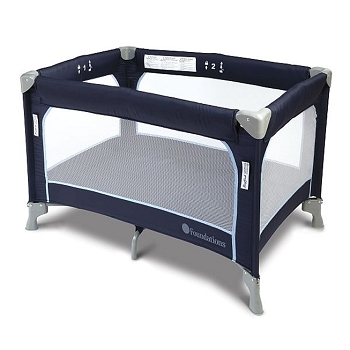 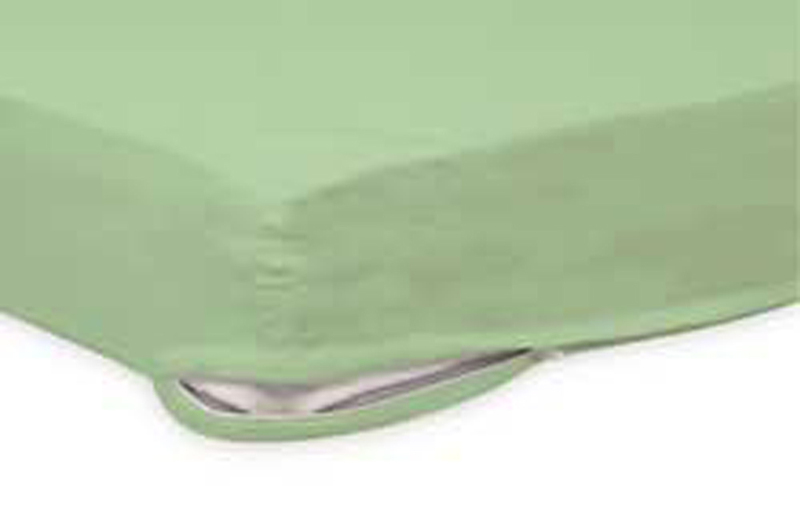 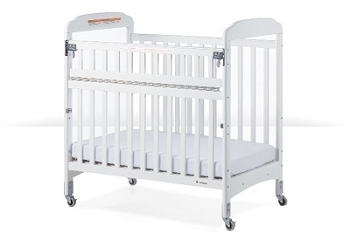 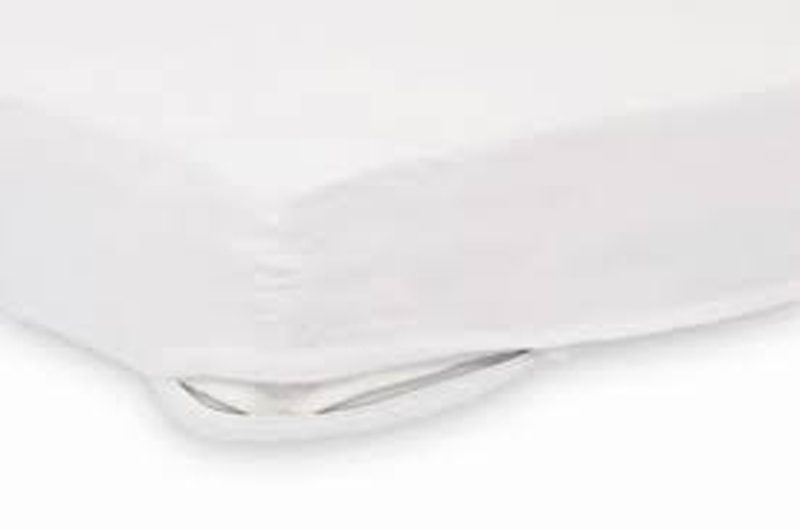 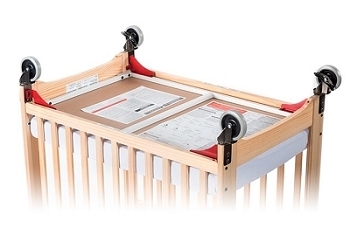 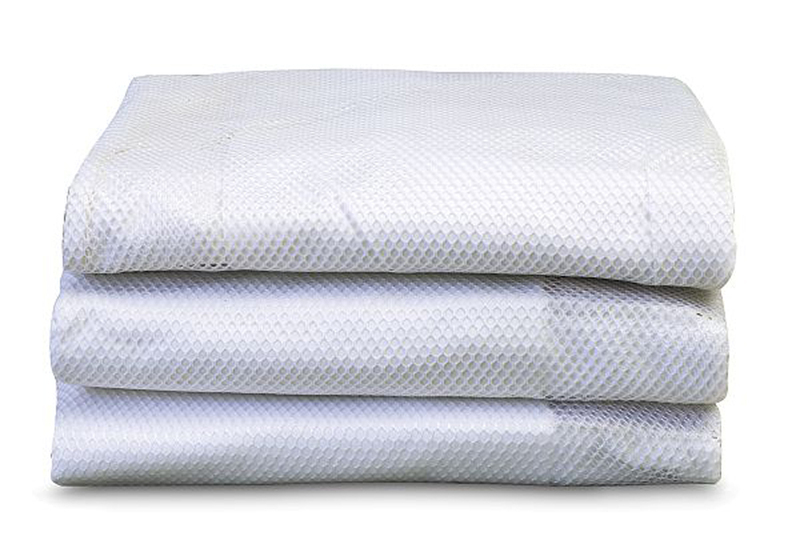 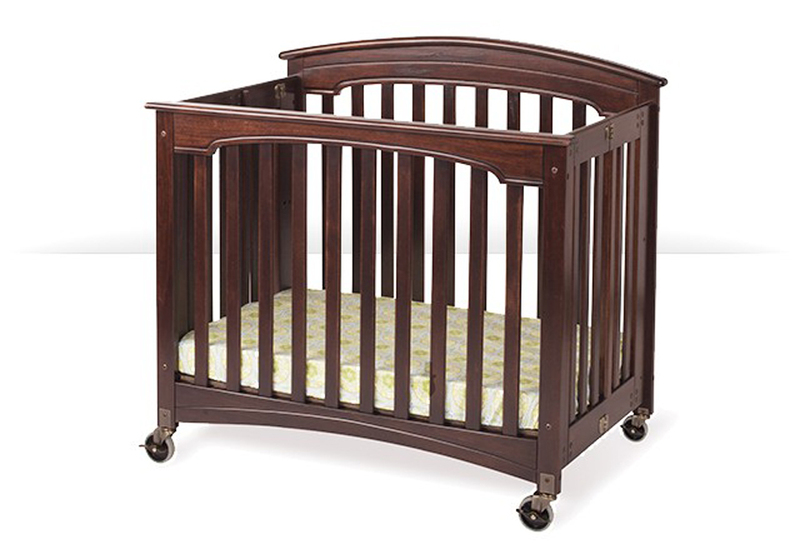 Here you will find a broad array of discounted cribs from foundations. 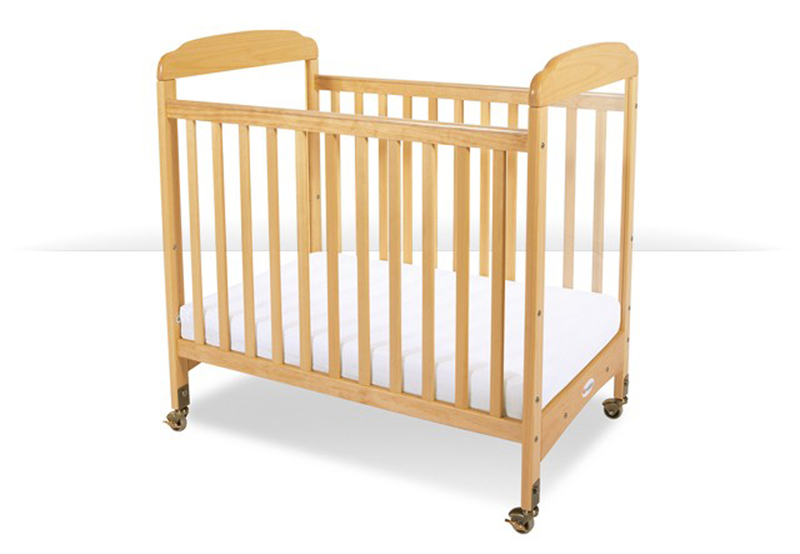 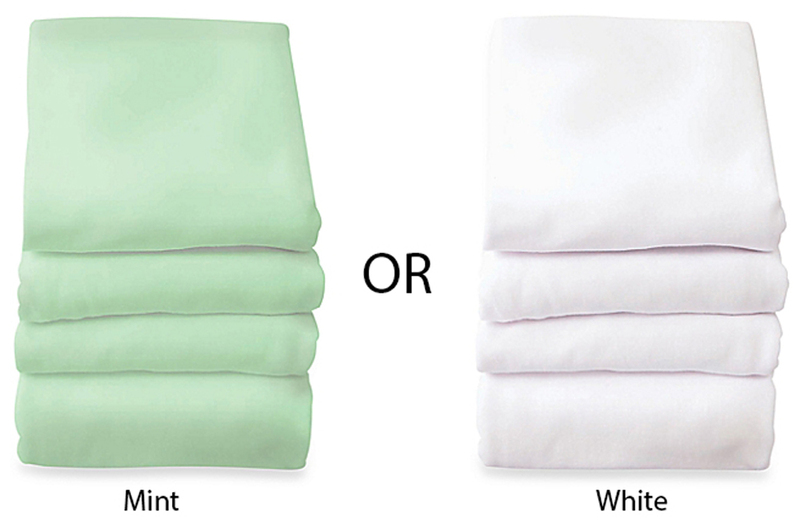 If you have any questions , just give us a call and we can help you find the proper crib for your budget and needs.